Drinking has been a favorite pastime for millions of people around the globe. However, making a trip to the bottle store is becoming all the more difficult. We are inundated with choices, and we have no research to determine the taste, quality, and sophistication of the alcoholic beverage that we would like. Thanks to the Minibar Delivery App that is no longer a problem. Minibar Delivery puts the power in your hands. By downloading the smartphone app, you have instant access to thousands of beverages that come complete with ratings and reviews. Of course, it does not end there. Minibar Delivery allows you to order your drinks directly from the comfort of your own home. It will also be delivered to your door in as little as 30 – 60 minutes, and there are no markups or hidden fees. 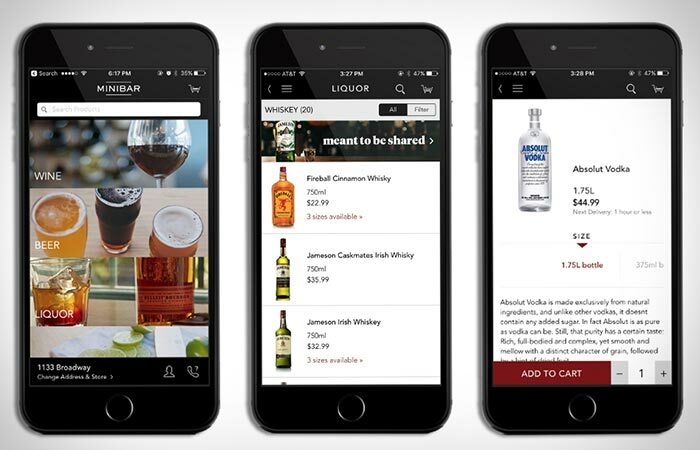 Minibar Delivery is available for both Android and iOS. Check out some of our other smartphone apps here. Get it for Android here.